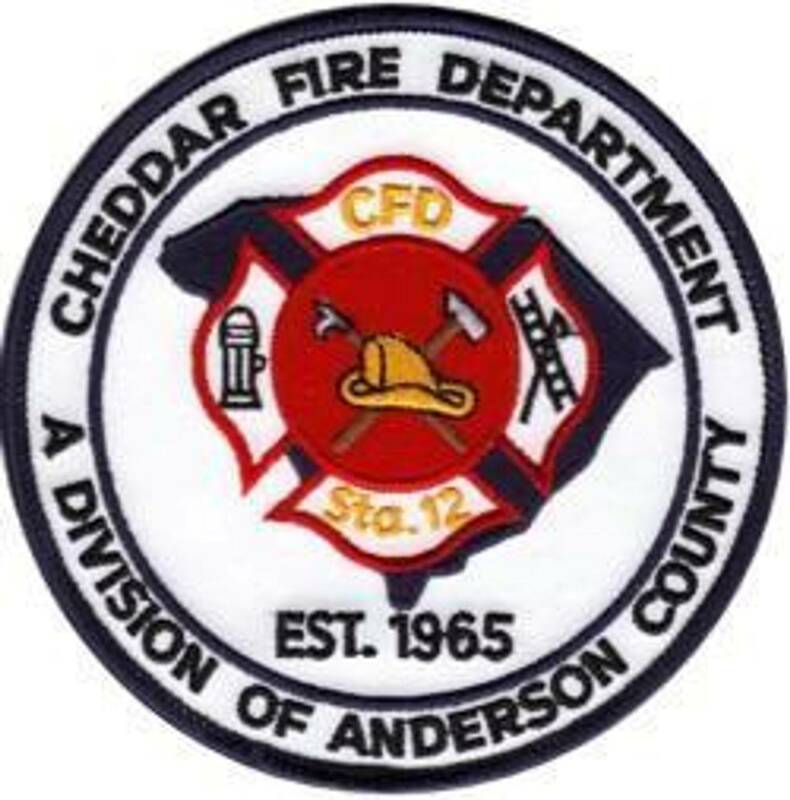 Cheddar Volunteer Fire Department is the 12th Station of the Anderson County Fire Department. Cheddar was formed in 1965 and still servers the community today. We are located at 13715 Highway 20 in Belton SC. This is between the cities of Williamston and Belton. As are all of the county's 27 stations we are completely volunteer with no paid members. We are a proud and dedicated group that loves our community.